Remember the Juke-R? 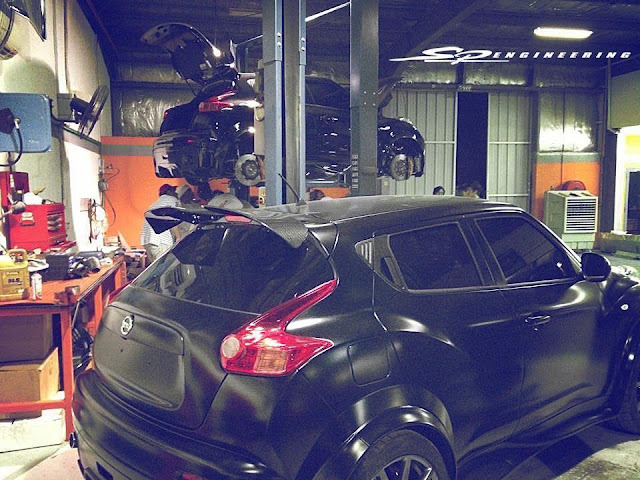 A Nissan Juke with a Nissan GT-R drivetrain under it? Well it seems a few guys that purchased the ~$600k specialty vehicle decided that 545 horsepower was just not enough, and they commissioned SP Engineering to pump up the power a little bit. A little bit in the GT-R world being 1054 horsepower at the wheels. 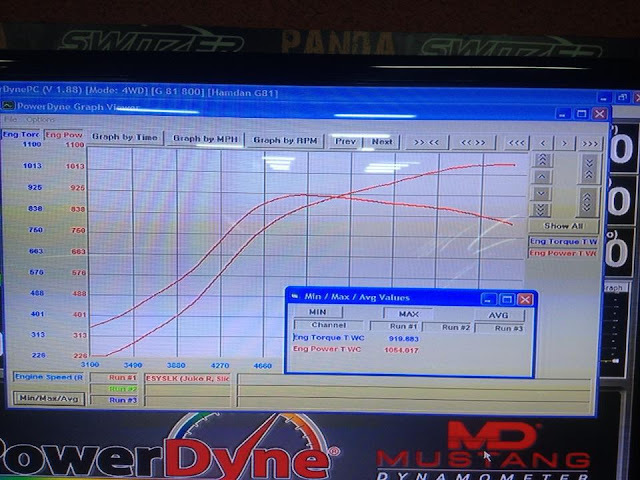 There is a video of one car on the dyno at the 2BarTuning Facebook page, with some info saying they will be testing the Juke's over the next few days.